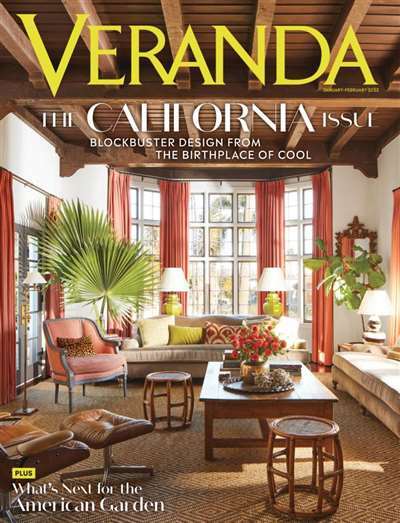 An upscale home and lifestyle magazine dedicated to all things elegant, luxurious and refined, Veranda is the epitome of gracious living. 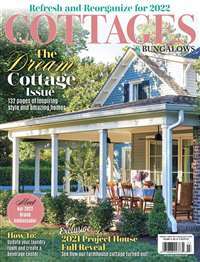 It's filled with beautiful photographs of lovely homes and gardens, delectable foods, breathtaking landscapes, and inviting table settings that will inspire your decorating and home entertainment endeavors. 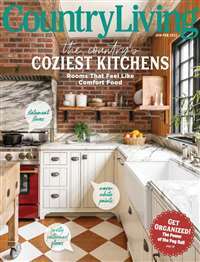 Subscribe to Veranda Magazine at MagsConnect.com. 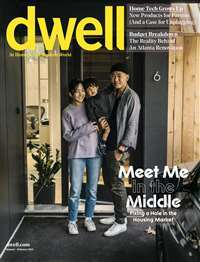 For a look at luxurious items, sumptuous homes, beautiful gardens, and food that could pass for art, this magazine has it all. Published 6 times a year, it has exquisite photography, and brilliantly colored, thick glossy pages. The layout is coordinated so well with the ads (which are thankfully unscented), that I sometimes confuse them with the articles, and the topics range from art, antiques, and travel, but the bulk of the publicatation is devoted to elegant homes and gardens. A woman that is passionate about beautiful things writes this review. I am an avid do-it-yourselfer and love to do things around the house. This magazine has been one of my favorites for years. 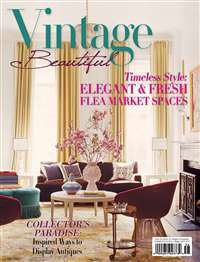 I look forward to each new issue and the decorating ideas that it will provide. 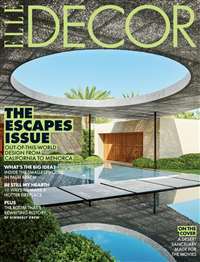 This magazine concentrates on upscale decorating, architecture and landscapes. Many of the articles feature European country looks. The photographs in this magazine are absolutely beautiful. What a gorgeous magazine. Long on content and not overdone with advertising. I've just gotten one issue, but every feature was superbly gorgeous!